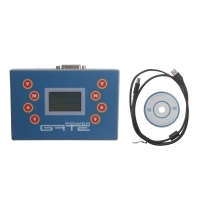 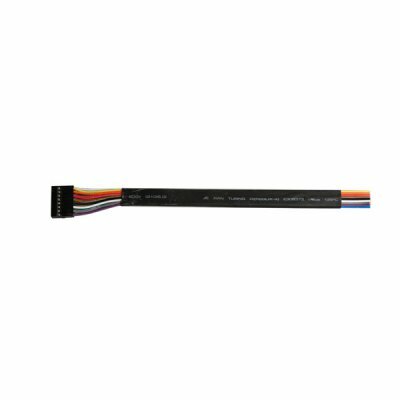 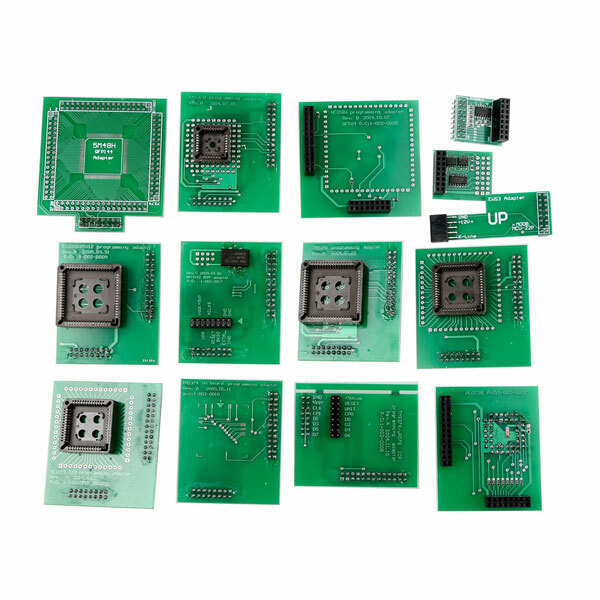 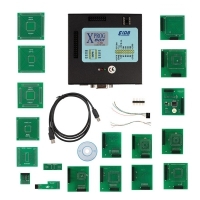 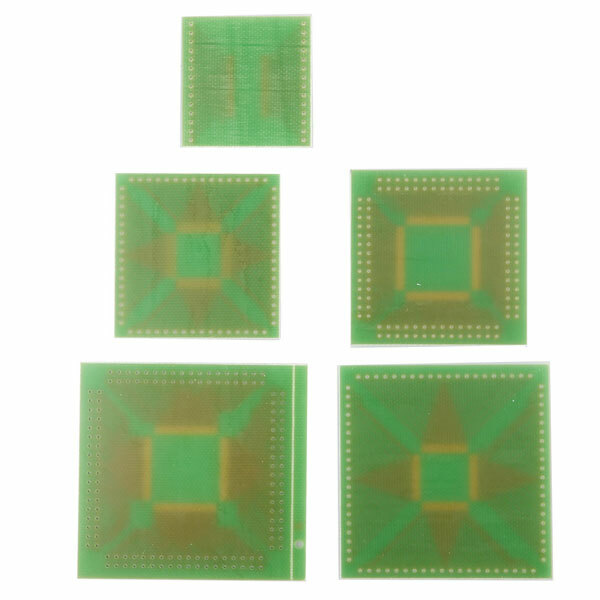 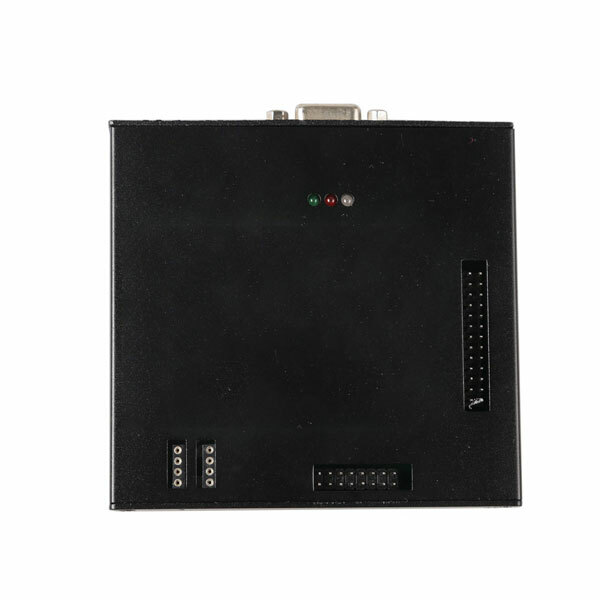 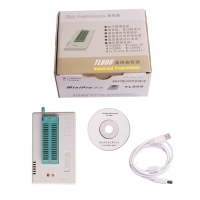 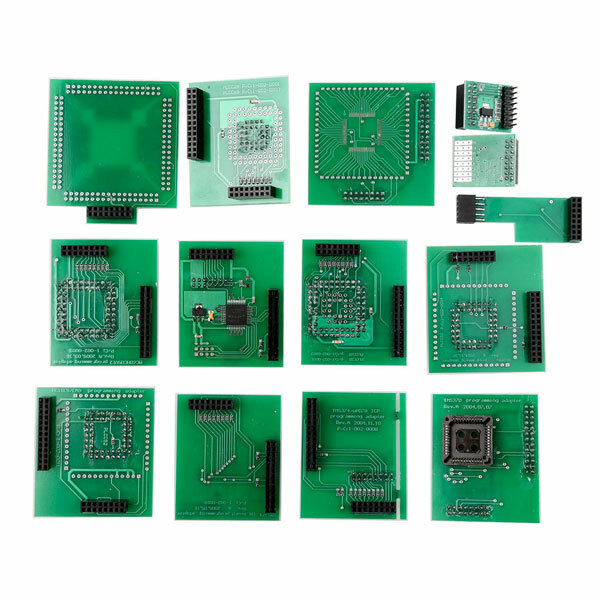 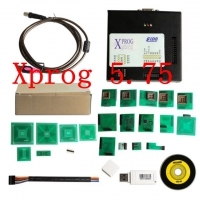 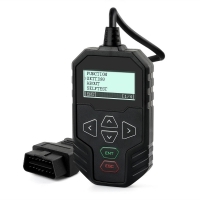 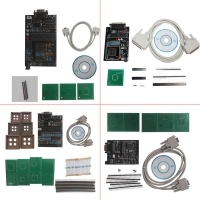 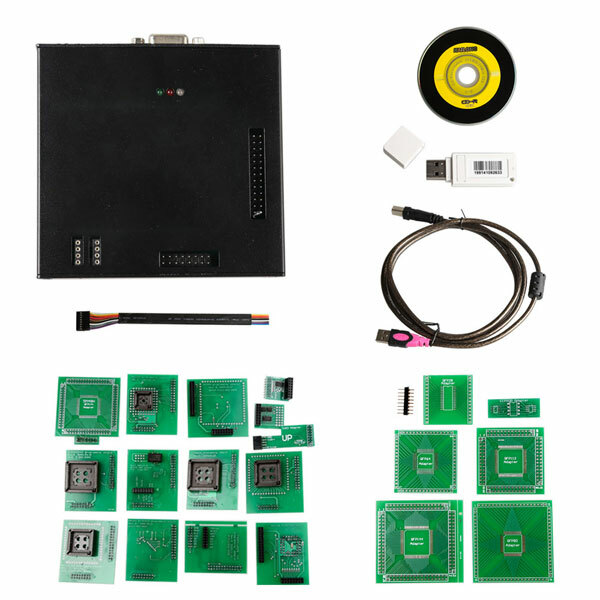 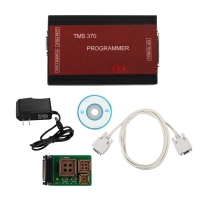 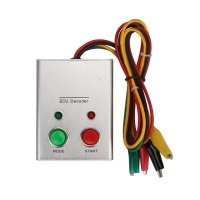 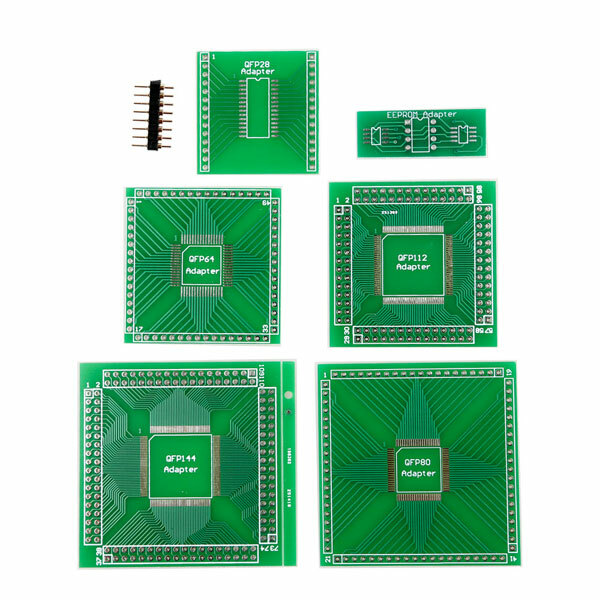 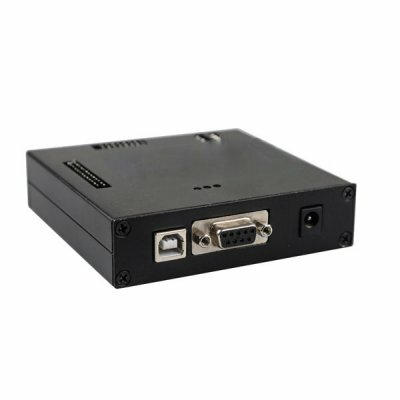 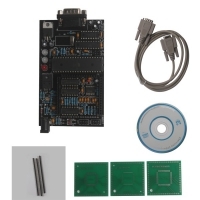 Xprog M V5.84 Box Programmer is Xprog 5.75 Auto ECU Programmer Update Version. 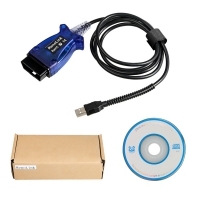 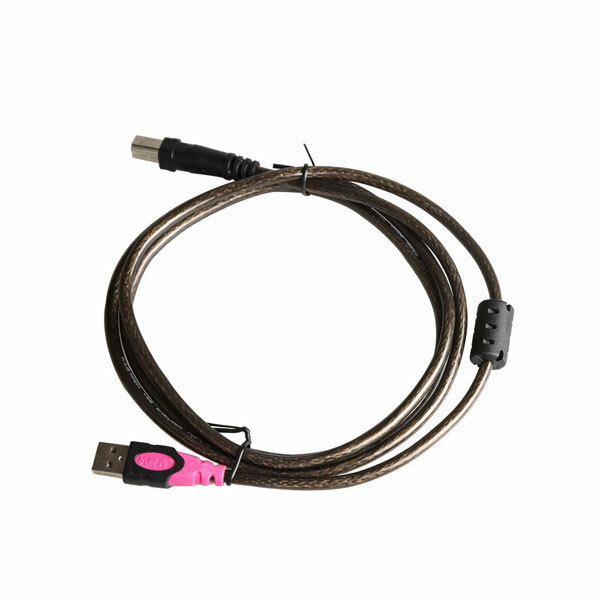 XPROG-M Box V5.8.4 Auto ECU Programmer with XPROG 5.8.4 Software And USB Dongle. 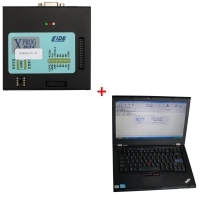 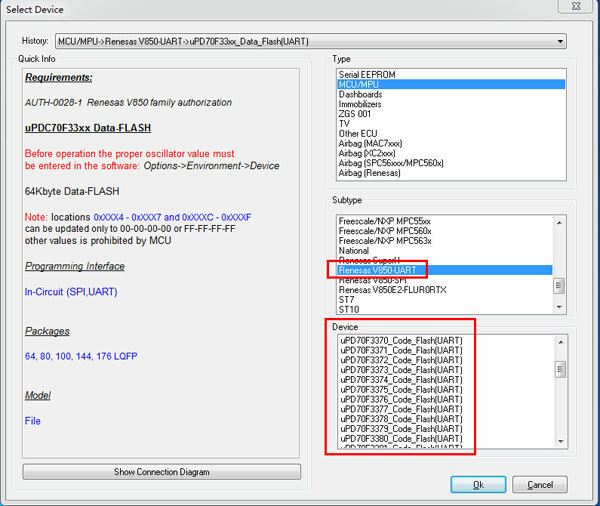 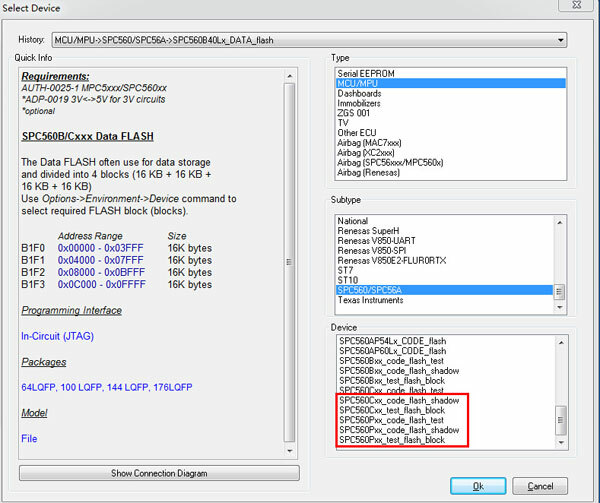 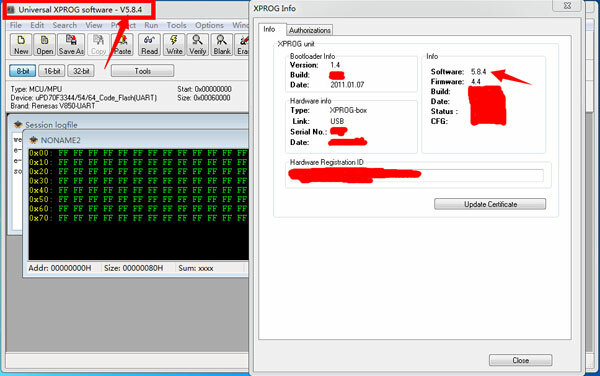 Xprog 5.84 Auto ECU Programmer work with V4.4 Xprog Firmware No Need Activation.